Kalispell, Montana is so close to Glacier National Park, it is almost imperative that you make a side trip to this beautiful town surrounded by serene lakes and towering mountains. Kalispell, MT is on the top of the vacation list for outdoor enthusiasts. Sitting at an elevation of 2,959 feet on the west slope of the Rocky Mountains, it is surrounded by wilderness areas, wildlife, and history. 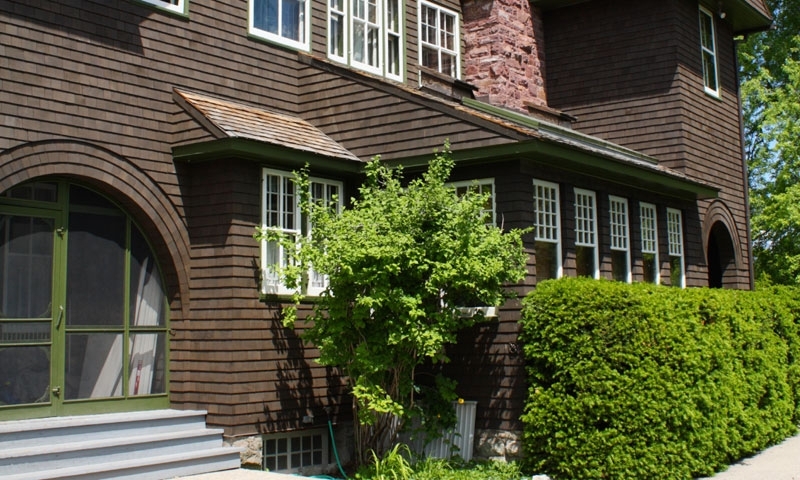 Kalispell is situated in the heart of the Rocky Mountains, in the northwest corner of Montana. It’s intersected by US Highway 2 and US Highway 93, and is only 31 miles south of Glacier National Park. Taste treats abound in Kalispell. Go Asian, Thai or pick up a delicious pizza. Grab a quick bite at a fast food place, have a custom sandwich in a deli or sit down in a family restaurant for a fine meal. There’s a wide array of eateries in this quaint town, and you’ll find what you need to satisfy those hunger pangs. 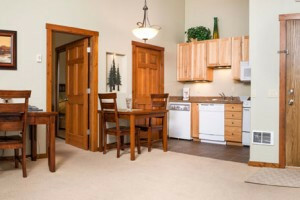 You have a huge choice of accommodations in Kalispell, too, including the traditional motels or hotels and cabins, vacation rentals or rustic bed and breakfast inns. Camping is available as well; with plenty of RV parks within an easy commute. Since Kalispell is bordered by the Kootenai National Forest and the Flathead National Forest, you’ll find plenty of hiking on the trails through gorgeous wilderness. Also try the Jewel Basin Hiking Area, only 45 minutes away with stunning views. Throw in a line at Ashley or Flathead Lake, or hike to the Thompson Chain of Lakes for a lovely experience in the backcountry. You’ll discover trout fishing at these places really offers some great catches. On Flathead Lake you can rent a boat or bring your own, and get out there and enjoy the sun. The boating is wonderful! Explore the shores by motorboat, canoe, sailboat or kayak. With millions of acres of forests to call their home, wildlife is abundant in this region. Find moose, grizzly and black bears, wolves, mountain goats and bighorn sheep. The mild winters around Kalispell seem to be made specifically for winter vacationers. There are two ski resorts within a short drive, for excellent downhill skiing and snowboarding. Groomed trails exist for cross-country skiing, snowmobiling and snowshoeing. Make Kalispell your home base while taking the time to tour Glacier National Park. Outdoor adventure is awaiting you, with hundreds of miles of trails and sights to see that will certainly take your breath away. Two miles of trails, a swimming pool and picnic area make this a wonderful place to relax with the family between excursions into the wilder parts of Montana. The Kalispell calendar is filled all year with intriguing events for the whole family. In July you can attend the Strawberry Festival or the Big Mountain Art Festival. In August you can’t miss the Huckleberry Days or the Big Mountain Brewfest. It is fast and simple to get to Glacier National Park from Kalispell, Montana. Begin by taking US Highway 2 East to Montana Highway 35, turning left on Montana Highway 206. After 9 miles you’ll come again to US 2, which will take you right into Glacier. It’s only a 41-minute drive from Kalispell. Official site for the city of Kalispell, Montana.